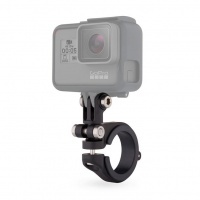 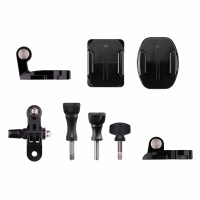 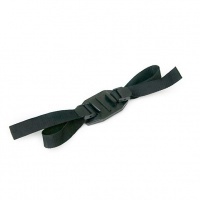 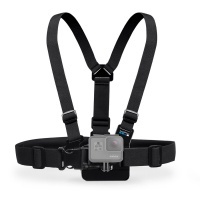 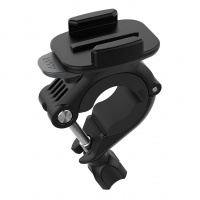 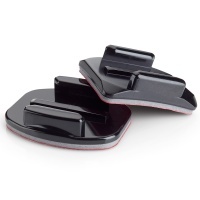 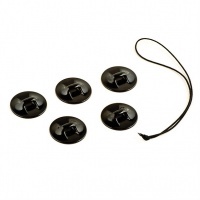 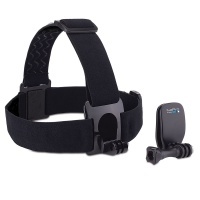 The most stable and diverse Mouth Mount for GoPro that money can buy! 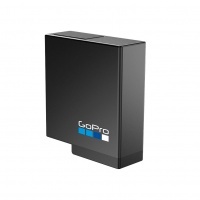 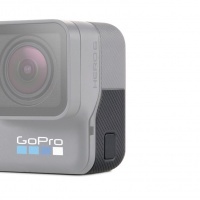 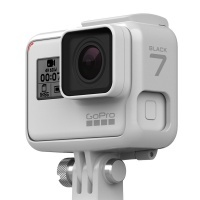 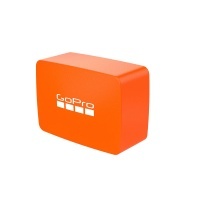 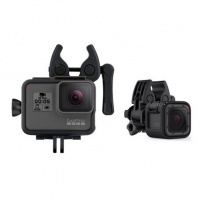 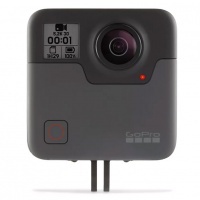 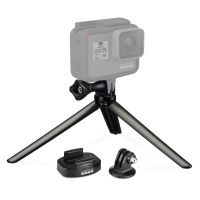 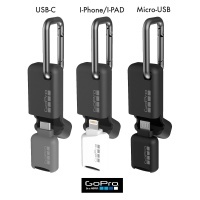 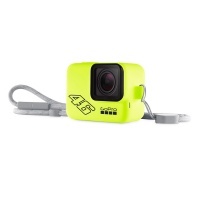 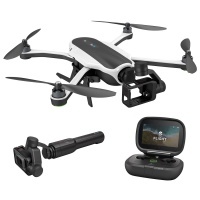 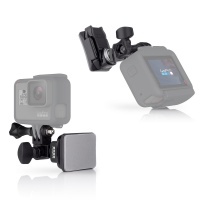 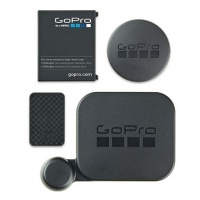 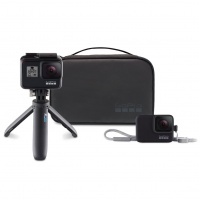 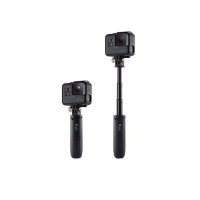 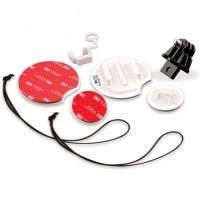 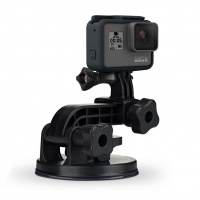 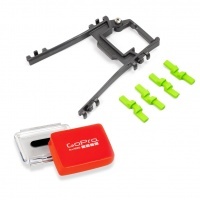 For the price GoPro have thrown together one package no one can turn down! 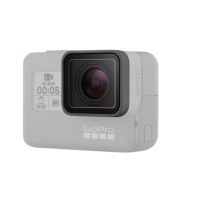 Shoot everything, anything and don't miss a thing with the incredibly powerful and fully immersive GoPro 360 Action Sports Camera! 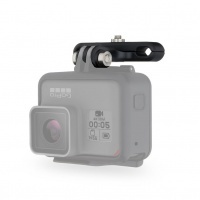 Make the most out of your GoPro when diving and snorkelling with the GoPro Red colour correction dive filter.designed to use with the Standard and Blackout Housing. 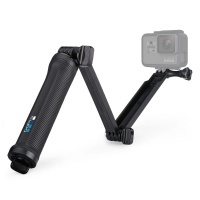 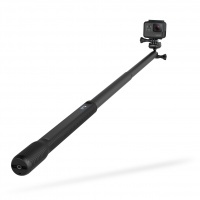 Undeniably the perfect companion for the weight and size conscious traveller, the pocket sized Shorty triples as a grip, extension pole and tripod all in one! 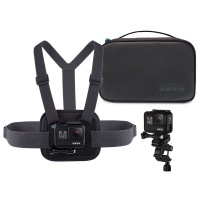 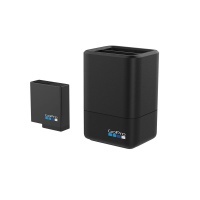 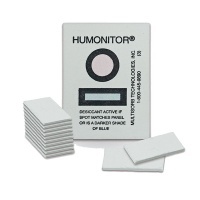 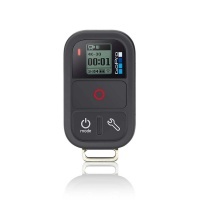 The perfect travel accessory for your camera. 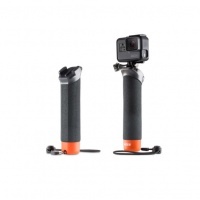 The silicone case gives grip and protection and the lanyard keeps it close for those syncing for an automatic quikstory video. 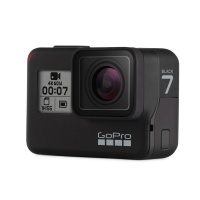 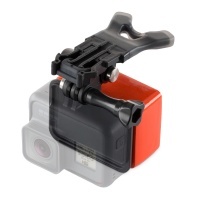 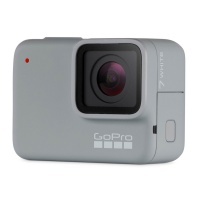 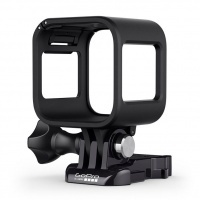 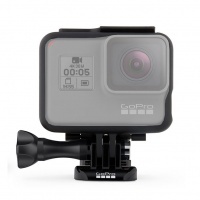 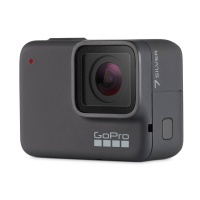 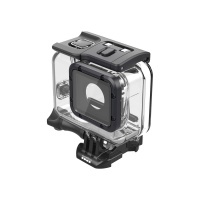 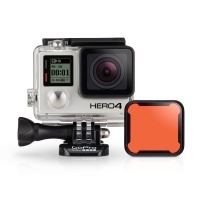 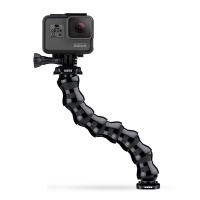 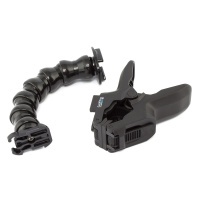 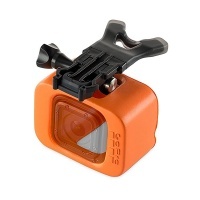 This is a replacement frame for the GoPro Session camera. 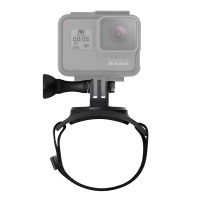 Fits Session and Hero5 Session. 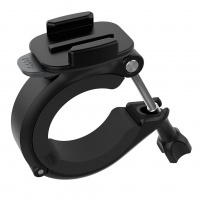 If you have broken your frame then you need this.